Greetings crafty pals! 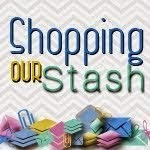 Welcome to a new SHOPPING OUR STASH challenge!! This week's theme is Lost and Found. The SOS crew would like you to use something you've re-discovered (could have been lost, you could have just forgotten you owned it). My lost and found item is my paper crimper. I used to use it ALL the time...but I can't remember the last time I pulled it out of the drawer...until today! So here's what I made for the challenge, my paper crimped piece is the cup band, it's kinda hidden behind the big green heart. Check out the SHOPPING OUR STASH BLOG for all the details on the challenge and while you are there be sure to show my teammates some crafty love! 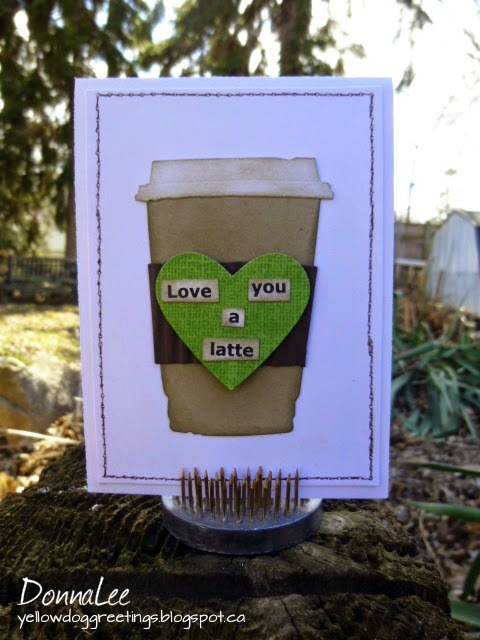 Love your latte! So fun and to the point! Love that die. And nice distressing job! Fabulous card, love that die and (shudder) distressing lol. This is fabulous and now I have to go look for my crimper as I think it is feeling jealous and neglected right now. Wonderful project ( I so want a latte...Doc says NO!) Very nicely crafted! 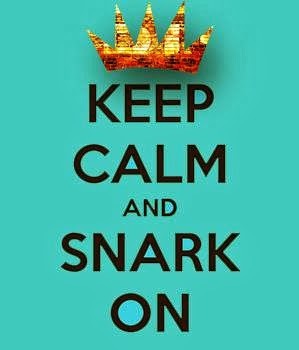 Totally fun punny card! Love it! Lose stuff? Us? 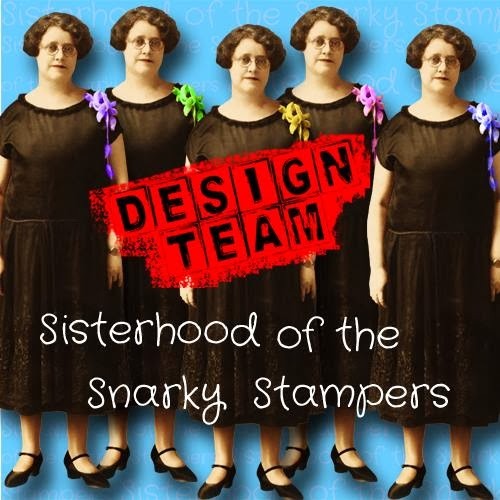 :D Fun card, and a great use for your paper crimper.